With pollinators like bees and butterflies in dangerous decline and our reliance on them for almost 90 per cent of the world’s plants, a crisis is brewing and LCC students responded with fervor. 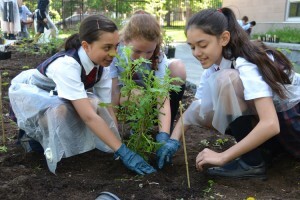 Last spring, students from grades 3 to 11 literally rolled up their sleeves and got down in the dirt, creating a garden on the LCC grounds to bring back the butterflies. The result was not only a garden with a variety of plants to attract pollinators. It was also a beautiful display of milkweed and towering sunflowers that were sure to draw the attention of the artist’s eye. And they did. 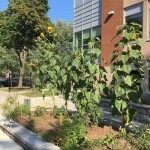 Sylvia Tracy’s grade 3 art class had already studied Van Gogh, so a newly planted garden with blooming sunflowers just steps away was serendipitous. “It was a great opportunity to observe the sunflowers and see how they look from up close,” says Ms. Tracy. The students first did observation drawing, emphasizing the shapes that they saw in the leaves. They were asked to draw what they saw and not rely on any preconceived ideas of how they thought the flower appeared. They learned how to observe, focusing on the texture of the flower, its stem and petals. 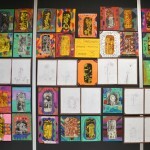 In the following class, students turned the drawings into relief prints, recopied the flower onto Styrofoam printing plates and then printed them on different coloured paper. 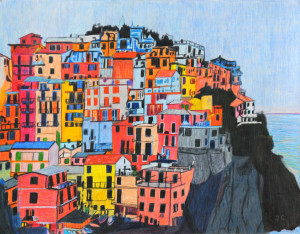 These vibrant creations now adorn the walls of the Junior School hallway. “It’s a wonderful thing to be able to take advantage of nature right here at our school, in the middle of the city,” says Ms. Tracy. 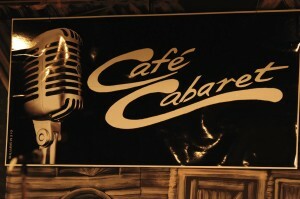 The Middle School students have lots of talent, as demonstrated during Café Cabaret. 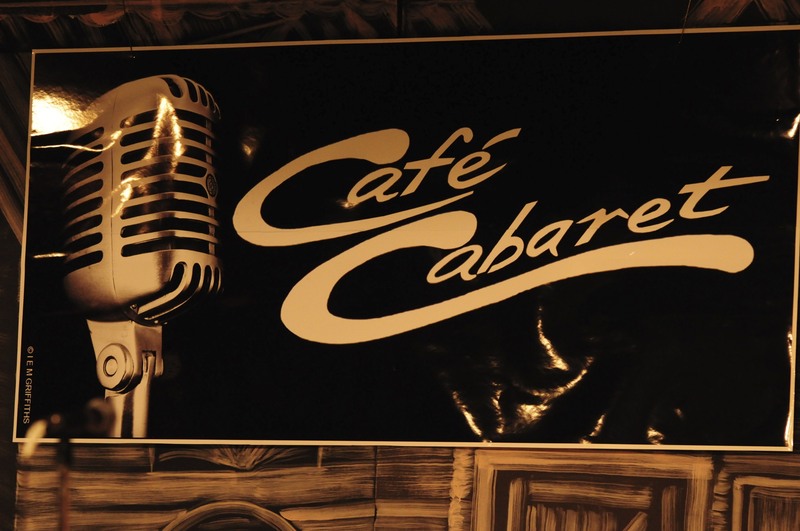 On March 26 and 27, Middle School performers include Nora Althani, Iris Bi, Holly Faria, Dylan Theriault-Harris, Coral Rajchgot and Joseph Wiltzer. They showcased their talent on the piano, the flute, the violin and the voice. With their Senior School counterparts, fellow Middle Schoolers, accompaniments or solo, their musicality shined through on these fun nights. I’m looking forward to next year’s performance with plenty of excitement!